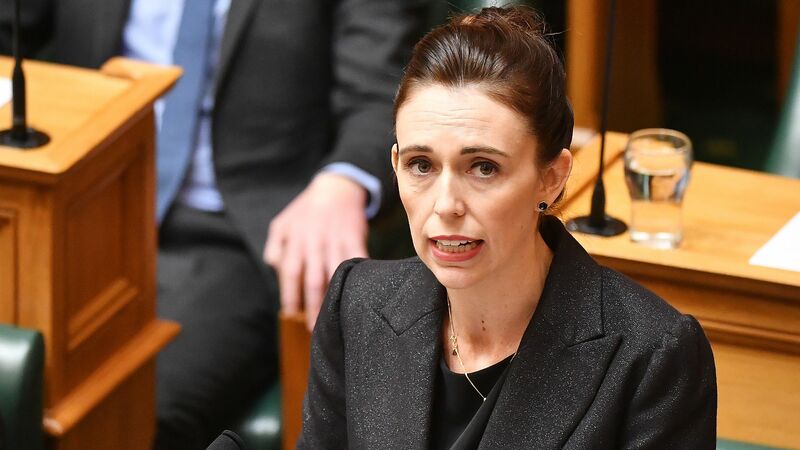 New Zealand Prime Minister Jacinda Ardern implored people to only speak the names of those who died in the mosque attacks, rather than the suspect's — as she vowed never to mention his name. What she's saying: "He is a terrorist. He is a criminal. He is an extremist," Ardern said in Parliament in Wellington on Tuesday afternoon local time. "He may have sought notoriety, but we in New Zealand will give him nothing — not even his name." The latest: Post-mortems have been completed on all 50 victims of the attacks, with 21 identified and in the process of being returned to their families. Another 27 are expected to be identified by midday Wednesday local time. Christchurch Hospital was treating 30 patients — 9 in a critical condition, Canterbury District Health Board said. A 4-year-old girl remained in critical condition in an Auckland children's hospital. Her father's condition was no longer considered serious, and he was now stable in Auckland City Hospital. The Christchurch Shooting Victims Fund raised almost $5 million by Tuesday evening.